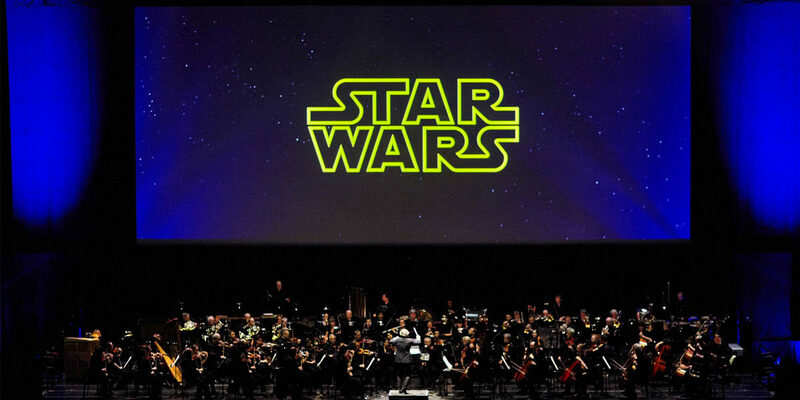 Star Wars: A New Hope, with Oscar®-winning composer John Williams‘ musical score performed live to the film. The 82 piece RTÉ National Symphony Orchestra will be conducted by David Mahoney. Williams has won five Academy Awards, four Golden Globe Awards, seven British Academy Film Awards, and 22 Grammy Awards. With 50 Academy Award nominations, Williams is the Academy's most nominated living person and the second most-nominated individual in history, after Walt Disney. In 2005, the American Film Institute selected Williams' score to 1977's Star Wars: A New Hope as the greatest American film score of all time.